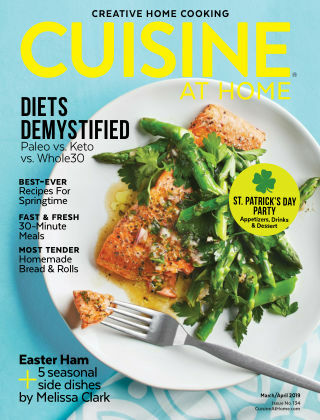 With Readly you can read Cuisine at Home and thousands of other magazines on your tablet and smartphone. Get access to all with just one subscription. New releases and back issues – all included. 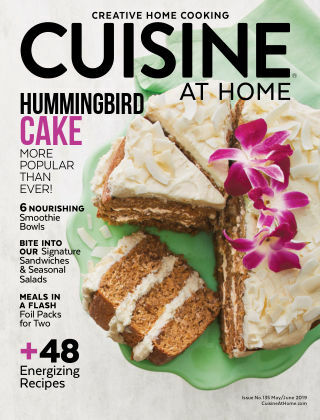 In Cuisine at home magazine, you'll find delicious recipes that call for everyday ingredients, step-by-step photos with every recipe, and great cooking tips and techniques with NO ADVERTISING, ever! 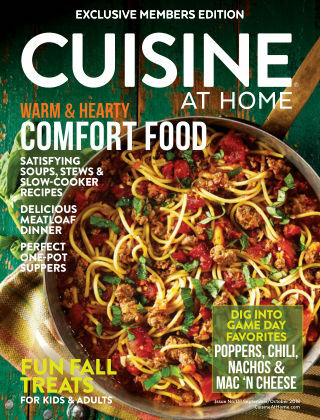 Each issue contains a wide variety of recipes that satisfy everyone's food cravings, from traditional American favorites to Mediterranean delicacies to delicious dinners from your slow cooker. We even make it easy to complete menus with complementary side dishes and fantastic desserts. 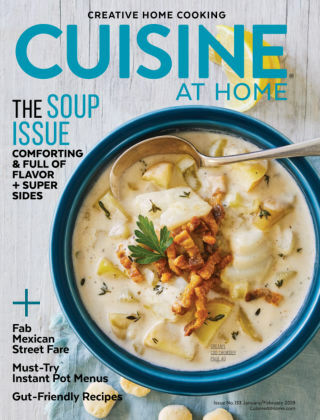 Along with lots of recipes, Cuisine at home magazine offers popular features such as Tips & Timesavers, Questions & Answers, and Test Kitchen Favorites. We also have specialized recipe sections like Cuisine for Two and Cuisine Tonight featuring 30-minute recipes for weeknights. 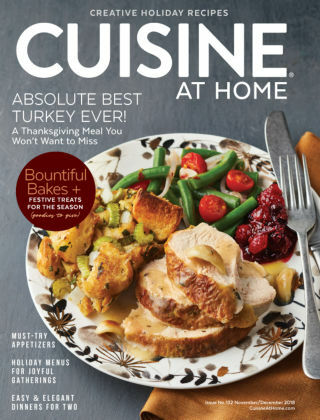 All this comes to you in a magazine that's 100% recipes, cooking techniques and skill-builders. 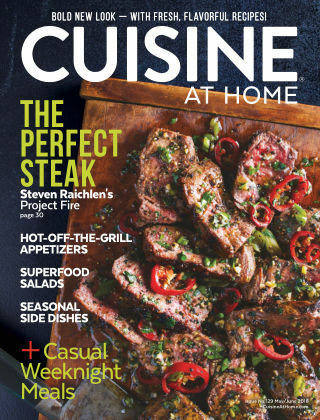 It's simply the best recipes and cooking help available anywhere with no ads to get in your way. 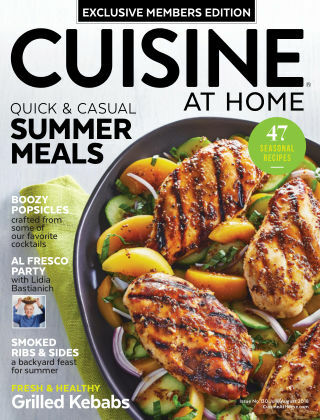 Discover Cuisine at home magazine, the indispensable guide to quick and easy meals in your own kitchen. You CAN create restaurant-quality recipes that your family will request time and again. Happy cooking!